Foscam's new 720P Outdoor camera in an extremely compact and stylish housing. For a discrete surveillance of your home. Utilizing a mini design, the new Foscam FI9800P exudes a high-end look and feel while providing lasting durability and excellent quality. 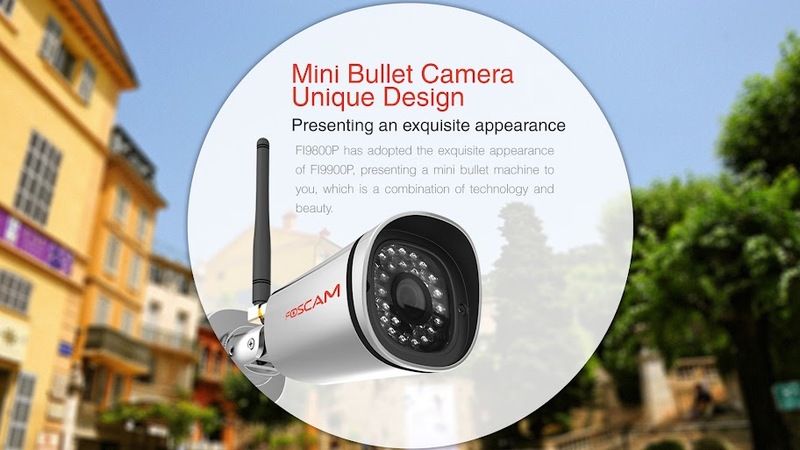 The Foscam FI9800P is the perfect combination of technology and design.